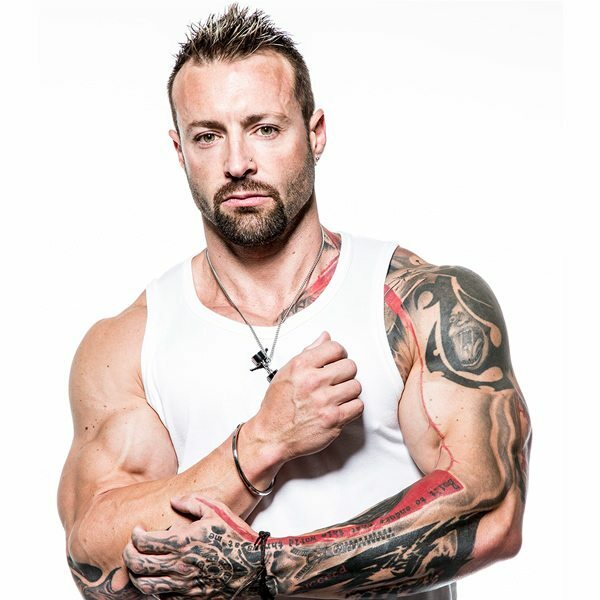 Quick Tip #6 – A Triceps Finisher: Regarded as one of the world’s leading authorities on advanced training concepts, nutrition and supplementation, DigitalMuscle.com Executive Editor Kris Gethin presents his Quick Tips Series, aimed at sharing many of the philosophies that helped earn him global acclaim as an athlete, trainer, author, speaker, editor and industry leader. 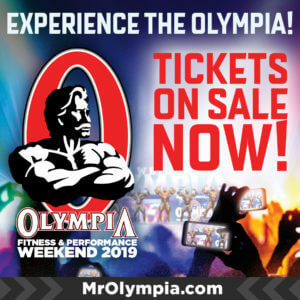 Check back each week as Digital Muscle shares a new “Quick Tip” from Kris as we partner with you on your strength and fitness journey. 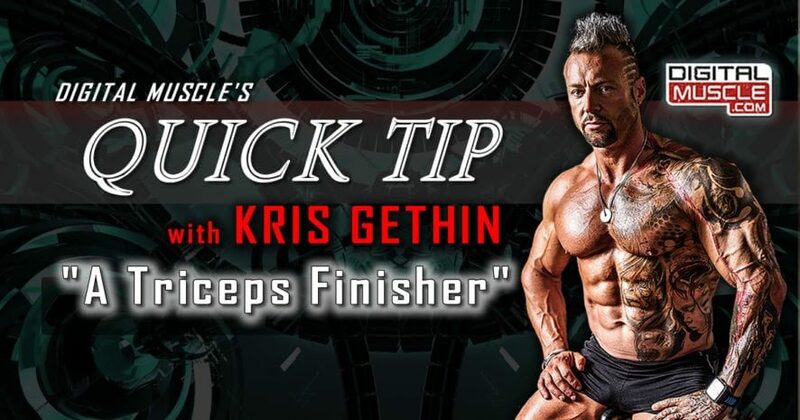 Click Here to View More “Quick Tips” From Kris Gethin!